Planishing Hammer. 200g head. For flattening, shaping, smoothing or finishing surfaces. 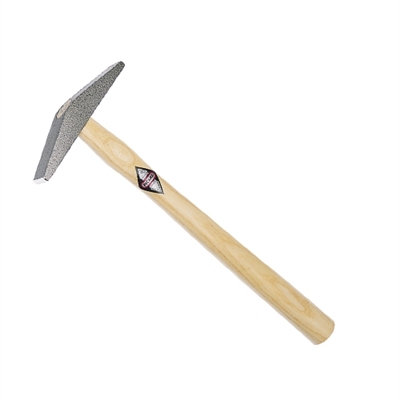 Brass Head Mallet 2 oz FRETZ Precision Hammer Narrow Planishing Hammer HMR-1 FRETZ Plastic Mallet 1 1/4"X 3"